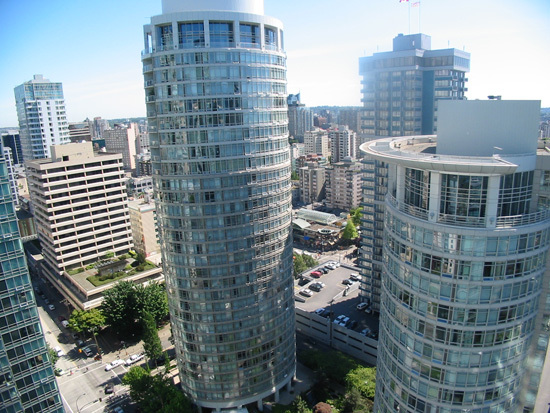 Building Highlights: ﻿﻿﻿﻿Great views of Coal Harbour and English Bay. Other notes: All measurements are approximate. Buyer to verify. Easy to show.